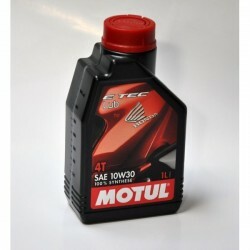 Engine Oil Change There are 9 products. 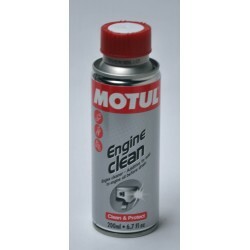 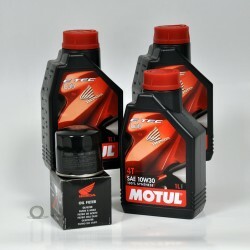 Motul engine oil E Tec 10w30 for Honda CB650F/CBR650F. 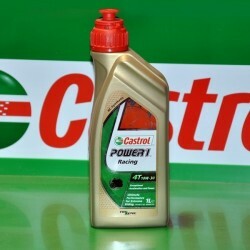 Castrol engine oil Power 1 10w30 for Honda CB650F/CBR650F. 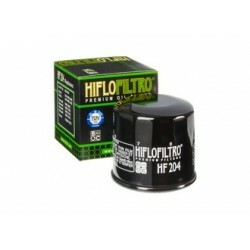 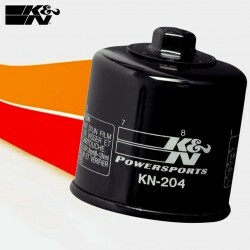 Tecnium oil filter for all CB650F, CB650R, CBR650F and CBR650R. 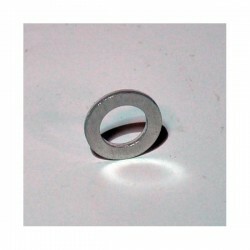 Designed to withstand high pressure, in a quality equivalent to the origin, for a really reduced price!